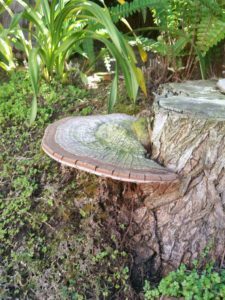 Fungi (or mold) fruiting bodies typically grow outdoors. 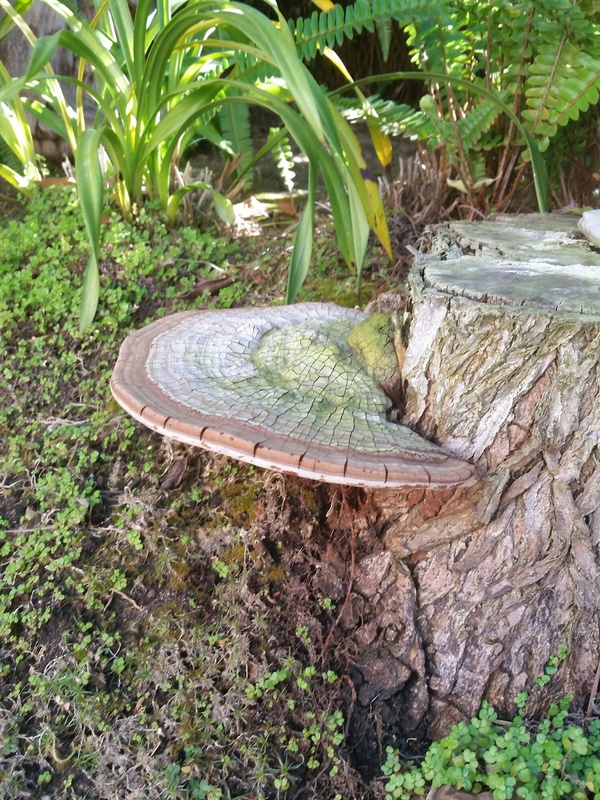 This common mold or shelf fungi (or bracket fungus) will eat the old stump by digesting the wood and add natural features unique to this outdoor garden. These pictures were taken and submitted by a Fun Guy client. 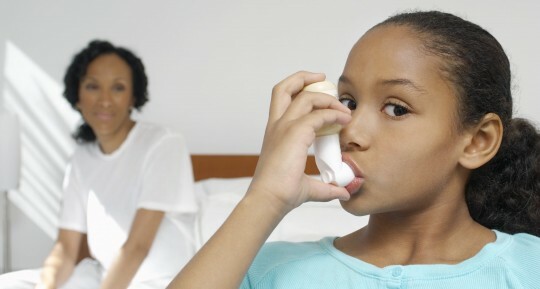 – Thank You! 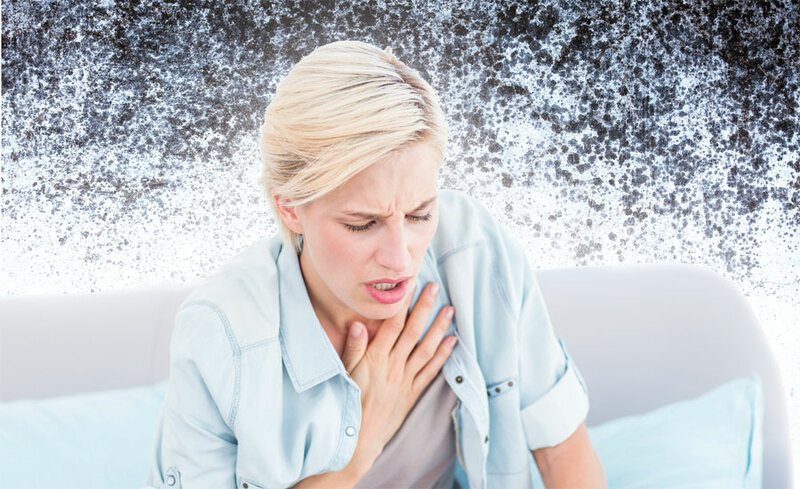 Researchers from the University of Exeter in the United Kingdom found that the presence of several types of mold can lead to breathing problems in asthma sufferers, as well as increasing the likelihood of developing the condition.